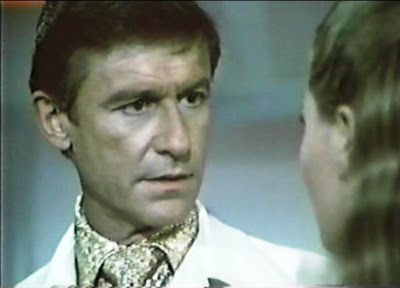 A veteran of both silver screen and television, the late Roddy McDowall appeared on several cult-TV series over the years. 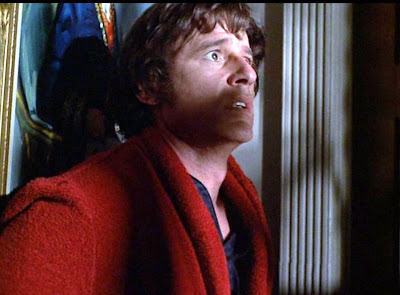 How many of the many cult-tv faces of Roddy McDowall do you recognize? Can you name series and episode titles? 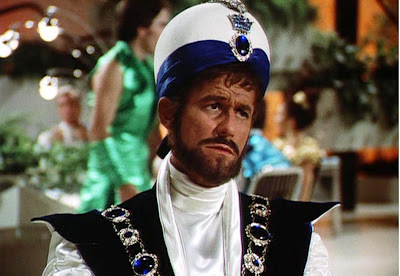 #1: As Sam Conrad in the Twilight Zone episode "People Are Alike All Over"
#2: As Jeremy Evans in the Night Gallery episode "The Cemetery"
#5: As Governor Saroyan in the Buck Rogers in the 25th Century episode "Planet of the Slave Girls"
Nene -- right down the line, you nailed 'em all!!!! Mateo -- good guesses too. 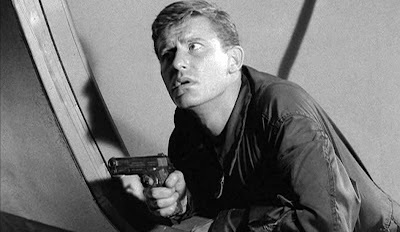 The one you thought of as Hell House was actually Rod Serling's Night Gallery! Ack, beat me to it. Thanks for this great feature. 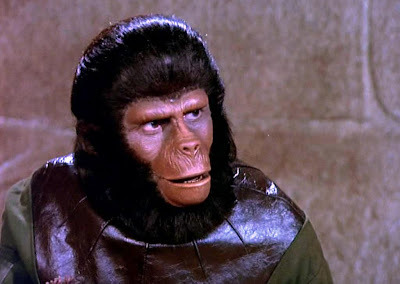 McDowall was one of my favorite "cult" actors growing up, and this was cemented for me by his appearances in Planet of the Apes and Legend of Hell House. Thanks for reminding fans of his work. Sweet! Roddy was the master. I couldn't find a good photograph of Bon Chance Louie to go with the others, alas!